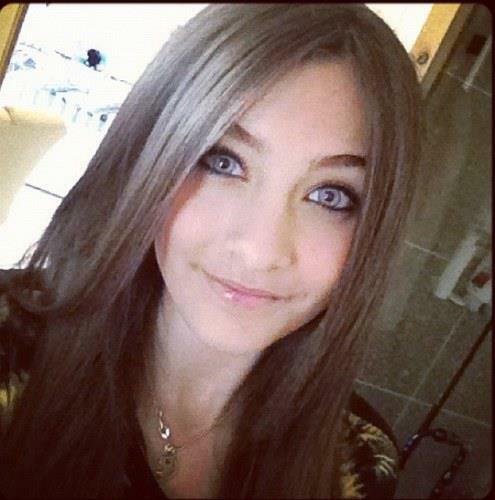 Paris new :). . Wallpaper and background images in the Paris Jackson club. Paris a tall dark-haired beauty with big blue eyes.